We offer a range of products for collaborating, conferring and consulting with your stakeholders across all scales of project and initiative. 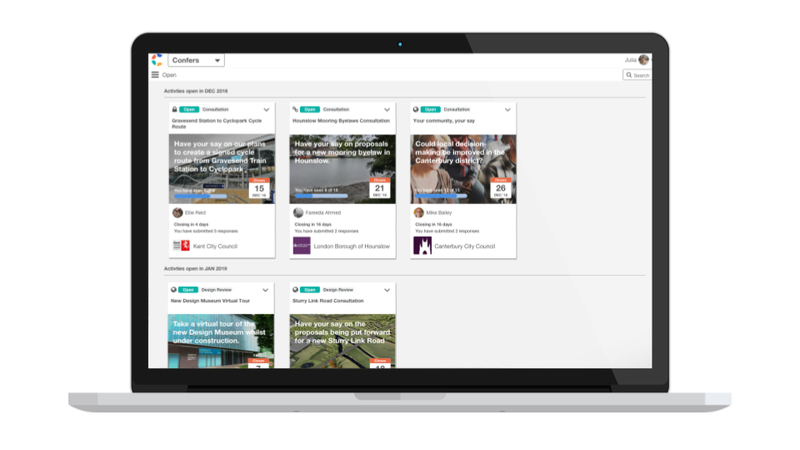 A dedicated public-facing project portal on which to manage project workshops, focus groups and consultations with customers, local communities or citizens. 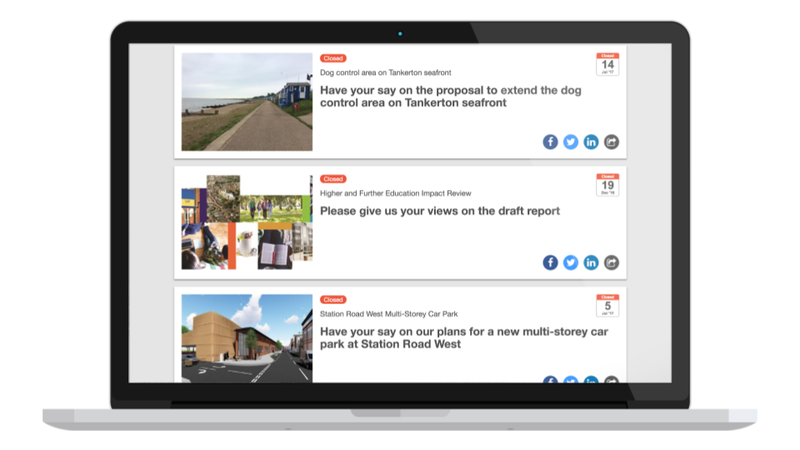 A dedicated public facing consultation portal for your organisation enabling you to publish and support multiple public consultation activities in support of different projects or initiatives and enable public visitors to participate. A dedicated invite-only consultation portal for your organisation enabling you to publish and support multiple consultation activities with staff, members, customers or other known stakeholders. A new self-service plan for managing simple stakeholder feedback across small teams. *Available as a self service plan from March 2019. 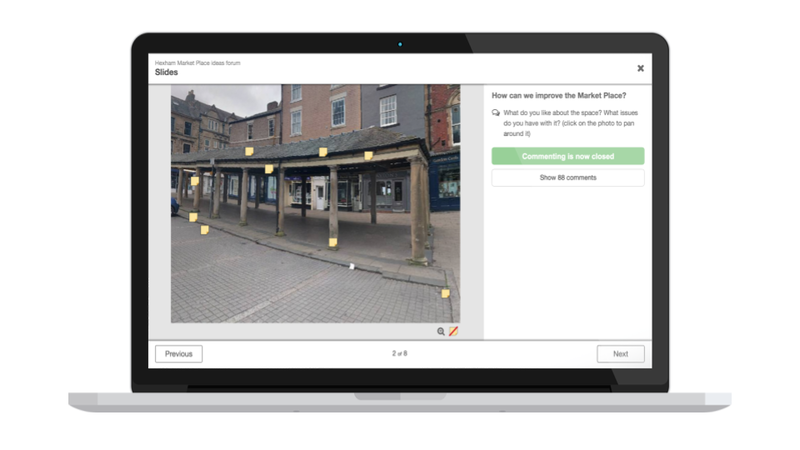 The most efficient way to manage feedback or share knowledge about any interior, building or public space using 360 VR photography or CGIs. 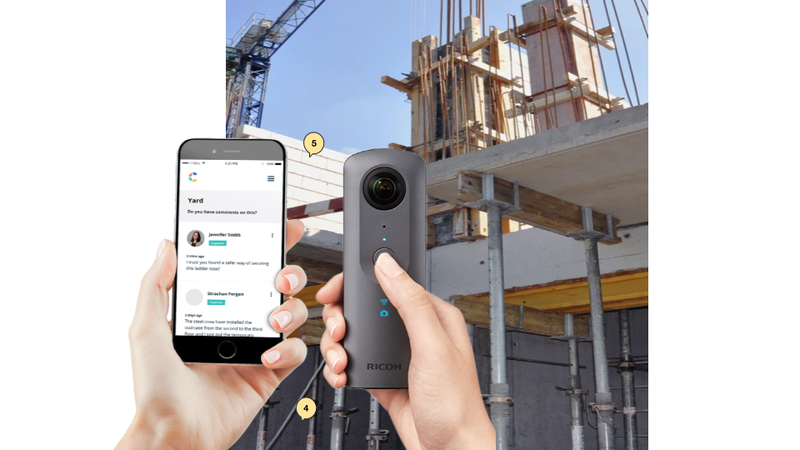 A new native mobile app for preparing activities on location, including building 360 VR virtual tours of any spatial project connecting to 360 VR cameras. Due for release via App store April 2019. For consultants publishing multiple project portals for their clients, we offer a preferential pricing based on volume or use. Oversight over multiple engagement activities for different projects and initiatives across the enterprise on a single secure and centrally controlled portal. 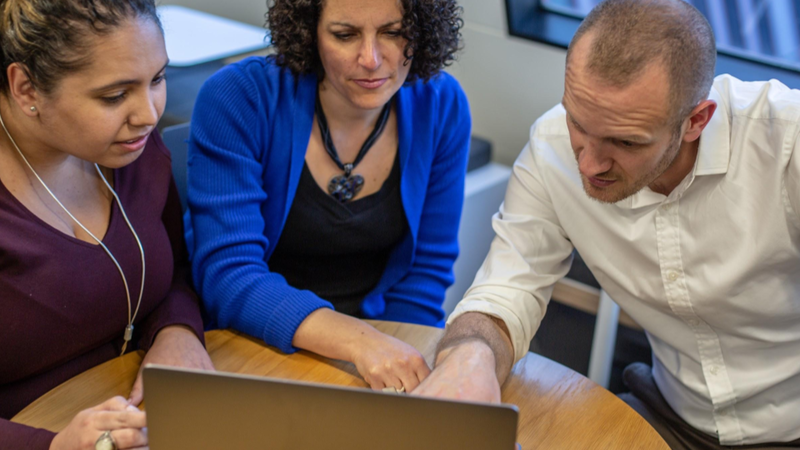 Get an extra pair of hands for your project and optimise your stakeholder feedback process with our expert customer success team and professional services. Are You Ready To Confer? 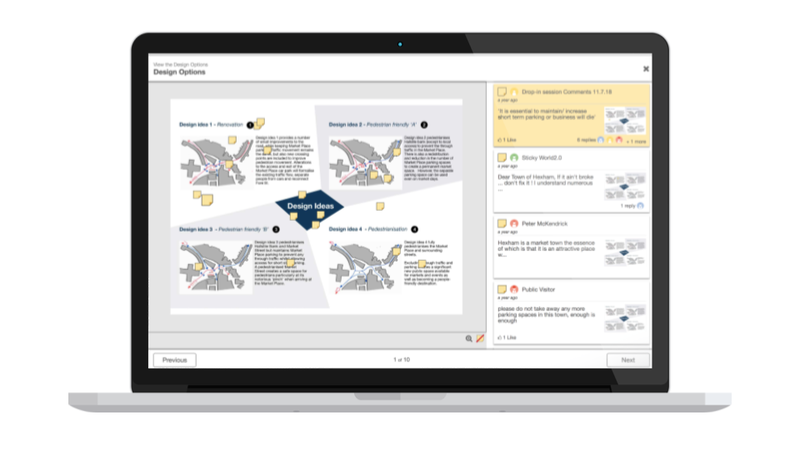 Book an online demonstration to learn how Confers can simplify stakeholder feedback for your project or organization. Alternatively, if you'd like to an initial call let us know and we'll call you.